The Sony name carries a generous amount of respect with it wherever it goes, mainly due to its well-cemented status as an industry giant when it comes to many different technological devices. Led by a desire to create the most innovative and top of the line products in every market, Sony has earned its way into a well-deserved place of trust for many consumers. The Sony vape batteries meet their incredibly high brand standard, outperforming many other vape brands out there. With the Sony 18650 batteries, you can be confident that you will have all the power you need to fuel extended, top-rate vaping sessions. 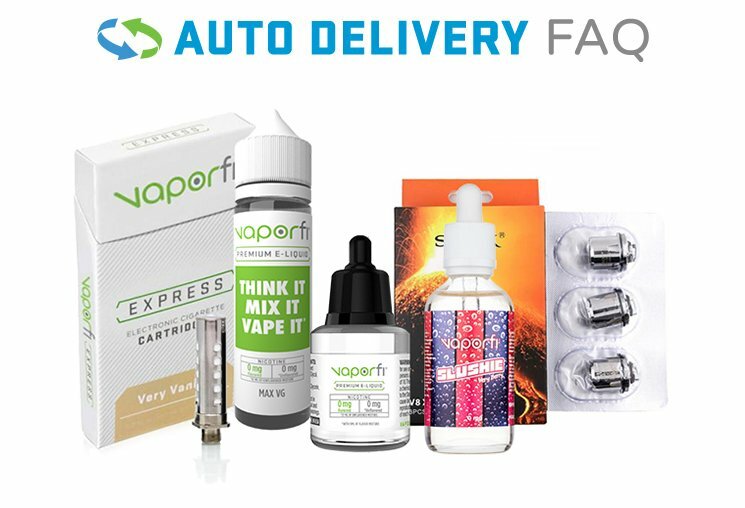 Browse the VaporFi selection of premium Sony vape batteries today!